Ride warm. Ride protected. 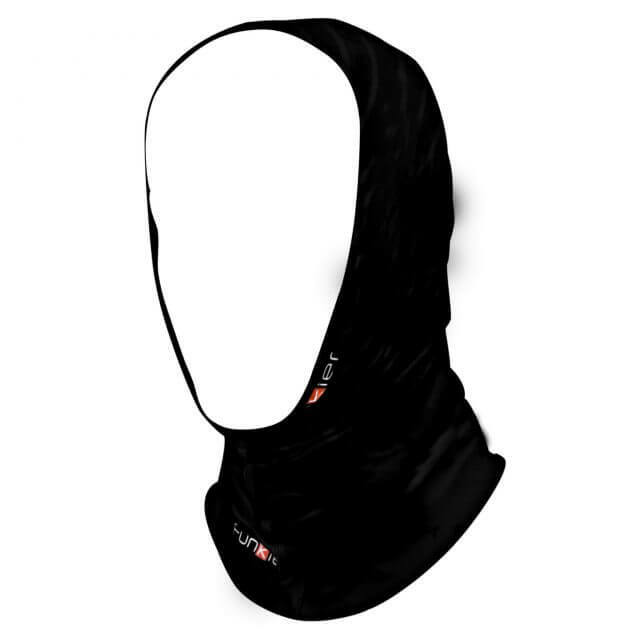 Keep warm and protected from the harsh winter elements with the Rovereto full face under your helmet. Soft microfleece lining next to your skin ensures you stay immune when Mother Nature lashes out. 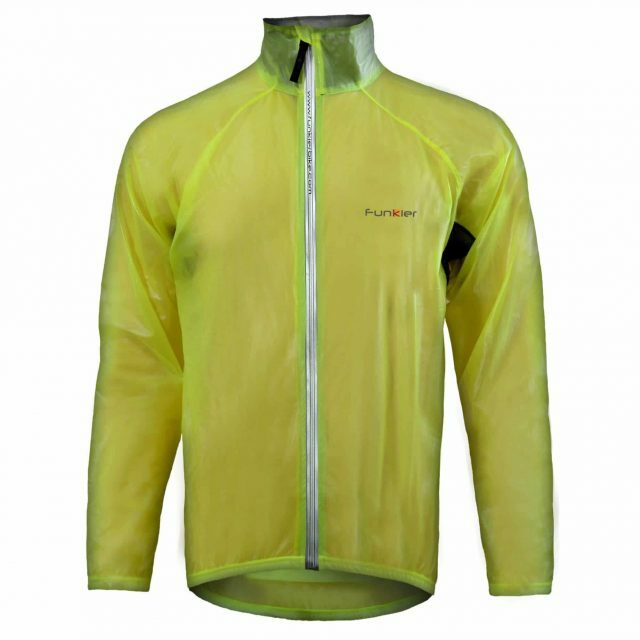 Microfleece thermal lycra. Ride warm. Ride protected. 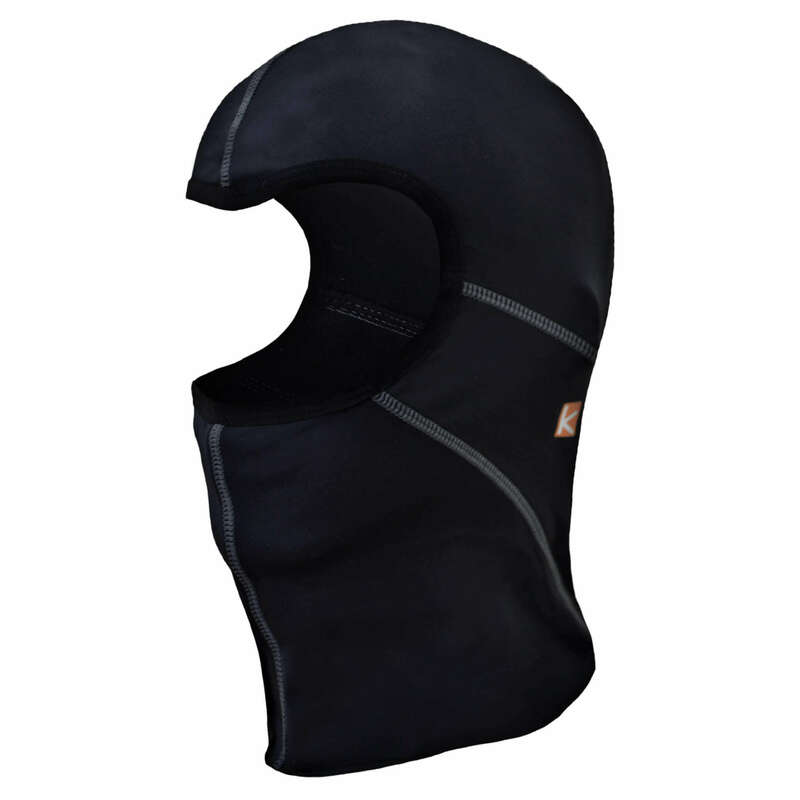 Keep warm and protected from the harsh winter elements with the Rovereto full face under your helmet. Soft microfleece lining next to your skin ensures you stay immune when Mother Nature lashes out.